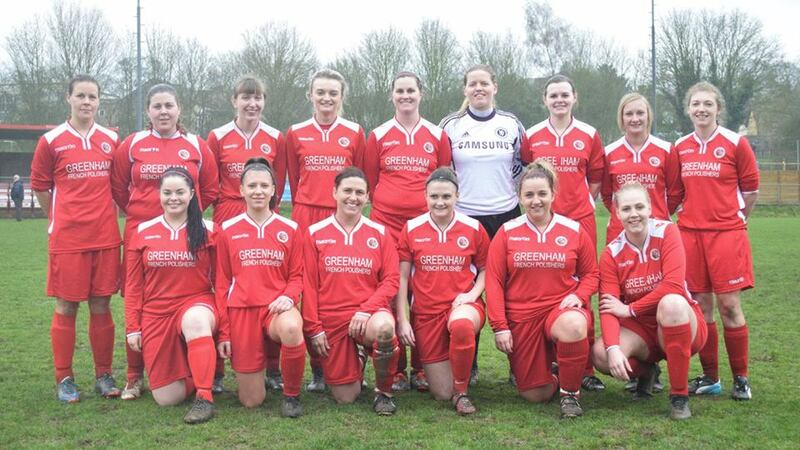 Congratulations to our Ladies team for winning the Essex Women’s cup final on Sunday 8th April. 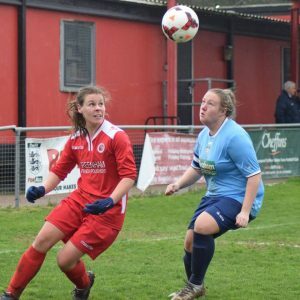 Goals in each half from Kaitlin Sugg and Amy Crumpler saw Hutton Ladies win the new-look Essex Women’s Trophy by defeating Silver End United, 2-1, at Saffron Walden Town. Hutton Ladies Visit Body Hub For Preseason Training. 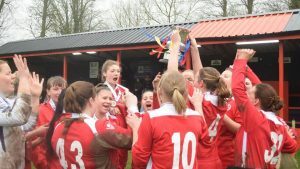 Hutton U14 Red's win International Tournament 2018 !. 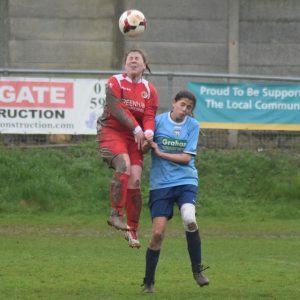 Hutton Ladies win Essex Women's Trophy 2018 !